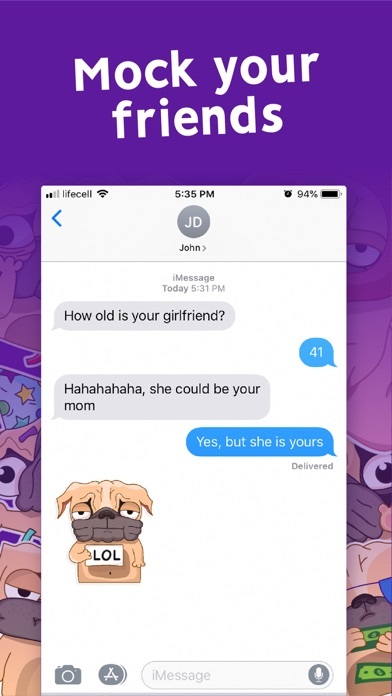 Pugly the Dog Emoji Stickers App Data & Review - Stickers - Apps Rankings! 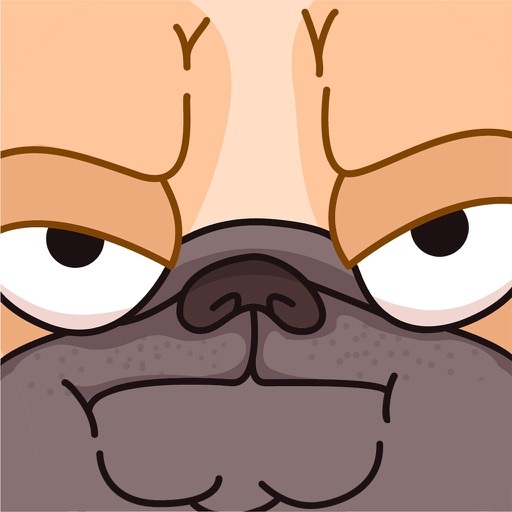 Pugly the Dog Emoji Sticker..
Meet Pugly the Dog - ugly pug you'll fall in love with! 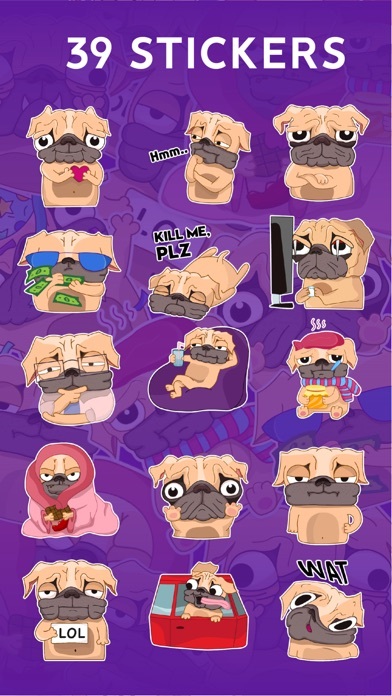 - 38 Cute PUGLY Stickers! (to be enhanced to 50). 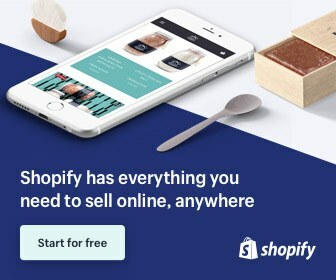 - Purchase ONCE, use FOREVER. - Easy to use! 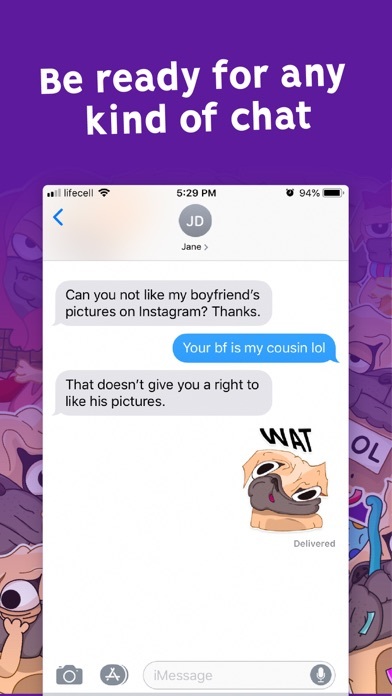 Just DRAG & DROP the pug sticker to your message. 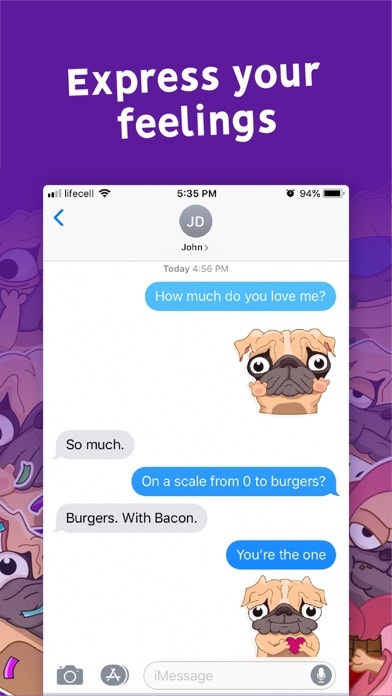 - The pugliest sticker set that will bring your communication to the next level. 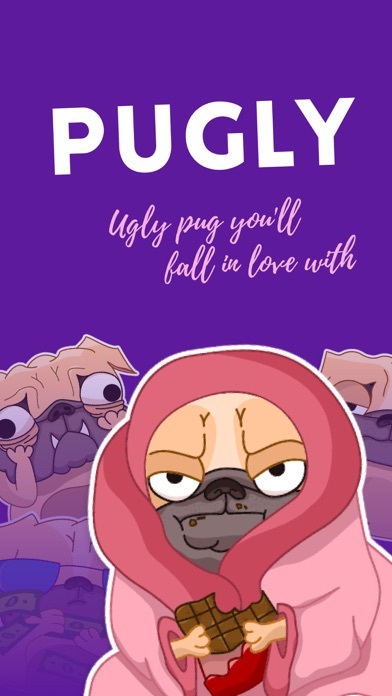 - Pugly Masks for your photos (coming soon). Want some personal stickers of your own? 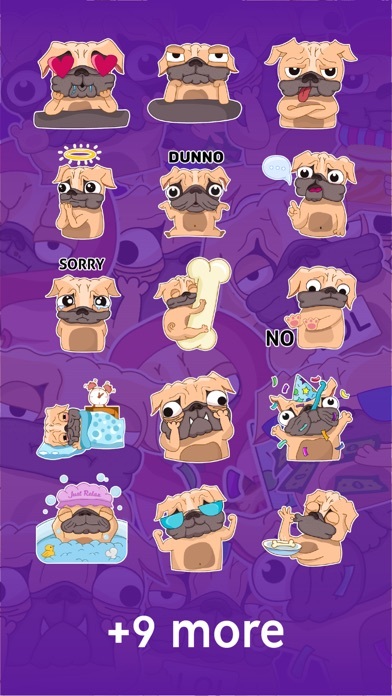 The applications Pugly the Dog Emoji Stickers was published in the category Stickers on 2019-02-09 and was developed by Anastasia Sidenko. The file size is 4.64 MB. The current version is 2.0 and works well on 10.0 and high ios versions. 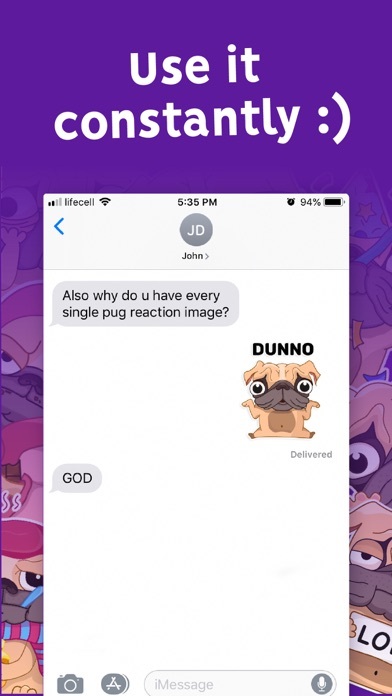 Do you like Pugly the Dog Emoji Stickers applications? Please share!